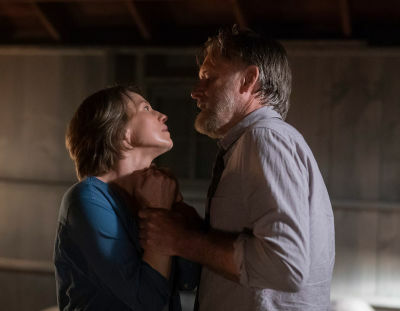 THE SINNER Season 2 started shooting May 7th 2018 in New York wrapping in mid-August 2018. 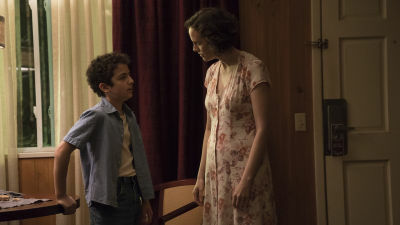 Shot entirely on location in New York state. 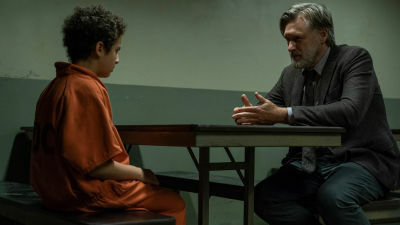 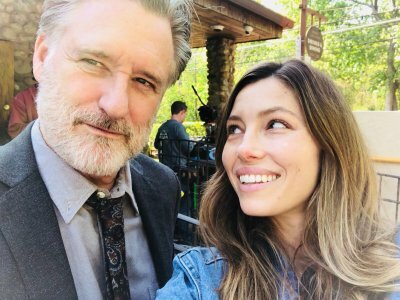 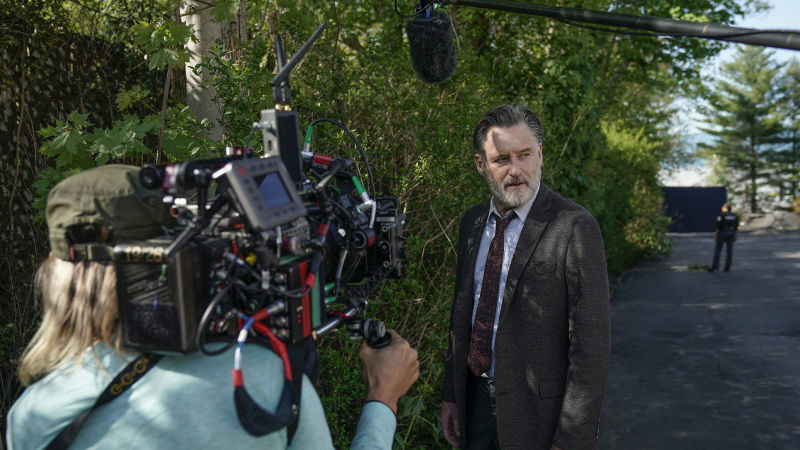 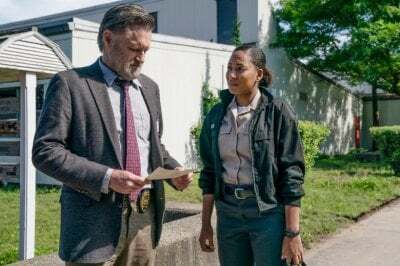 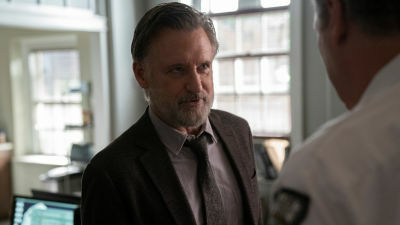 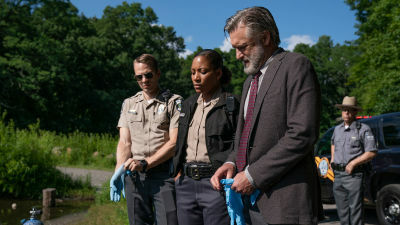 Executive-produced by Season 1 frontwoman Jessica Biel, The Sinner‘s new story follows Ambrose (played by Bill Pullman) as he returns to his hometown in rural New York to assess an unsettling and heart-wrenching crime — parents murdered by their 11-year-old son, with no apparent motive. 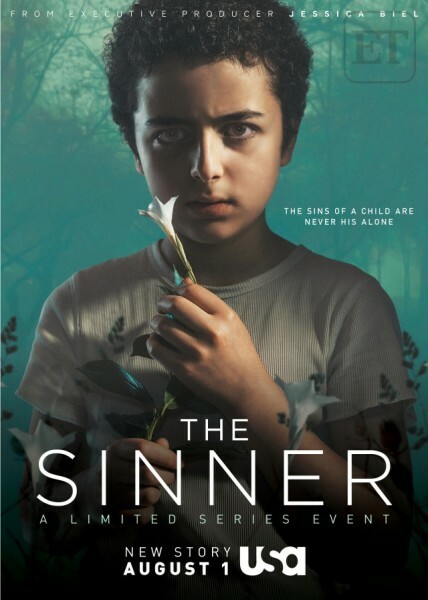 As Ambrose comes to realize that there is nothing ordinary about the boy or where he came from, the investigation pulls him into the hidden darkness of his hometown. 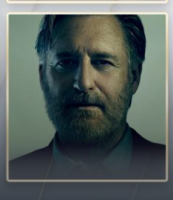 There, he’s pitted against those who’ll stop at nothing to protect its secrets — as well as the mysterious Vera, who proves to be a complicated, enigmatic piece to this haunting puzzle.